ROCKINGHAM — Less than 24 hours after defeating Jack Britt High School Friday night, the Raider varsity baseball team notched win No. 3 of the week against visiting Northwest Guilford High School. 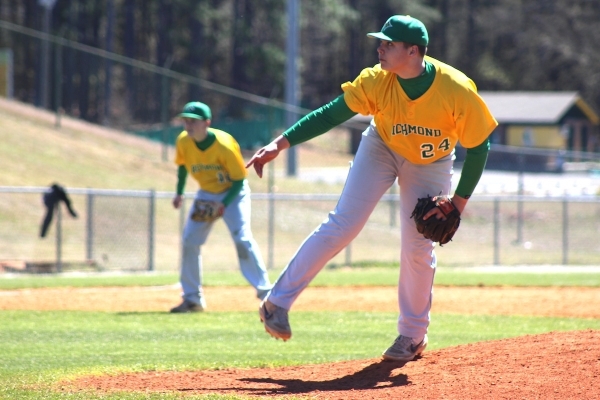 ROCKINGHAM — A seven-run first inning and a complete game shutout by freshman pitcher JD Lampley made Richmond’s junior varsity baseball game against Northwest Guilford High School a pretty easy afternoon. 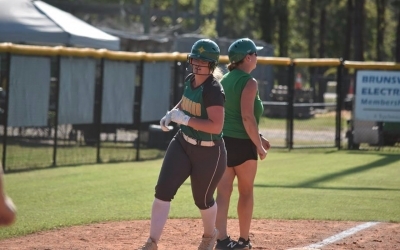 FAYETTEVILLE — Two first-pitch swings by sophomore duo Payton Chappell and Paige Ransom was all the Lady Raider varsity softball team needed to complete the regular-season sweep of the defending 4A state champion Jack Britt Lady Buccaneers. 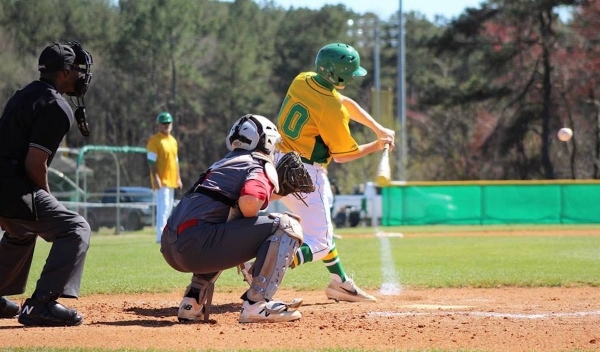 FAYETTEVILLE — A complete game, two-hitter by senior pitcher Cameron Carraway helped the Raider varsity baseball team complete its regular-season sweep over Jack Britt High School Friday night. FAYETTEVILLE — Looking to cap off the week with its third win and longest streak of the season, the Lady Raider soccer team overcame a slow start to defeat Seventy-First High School on the road Friday. 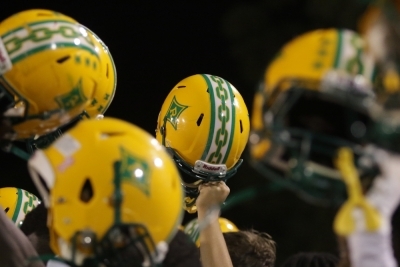 ROCKINGHAM — The biggest annual fundraiser for the Richmond Senior High School Booster Club and Athletics Department is just around the corner, and tickets are still available. ROCKINGHAM — Valery Standridge, a junior on the Richmond Senior High School soccer team, has been named the Official Richmond County Female Athlete of the Week. 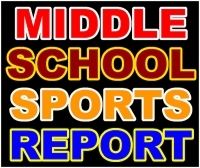 ELLERBE — A fight for the top spot in the Southeastern Middle School Athletic Conference girls’ soccer standings was on the line Tuesday when the Ellerbe and Rockingham middle school teams met in the northern end of the county. FAYETTEVILLE — The Richmond Senior High School boys’ golf team hit the course for the second time this spring Tuesday, heading to Fayetteville’s Gates Four Country Club hosted by Jack Britt High School. LUMBERTON — After posting its best win of the season last week against Hoke County High School, the Richmond Senior High School boys’ tennis team returned to Sandhills Athletic Conference action Tuesday. ROCKINGHAM – As soon as the ball clanged off Cameron Carraway’s bat in the bottom of the sixth inning, there was no doubt that it was exiting the park. 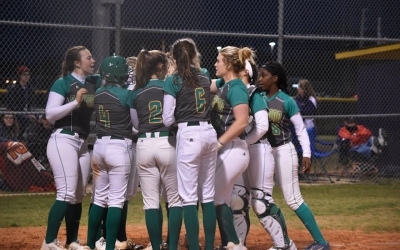 ROCKINGHAM — Richmond Senior High School head softball coach Wendy Wallace predicted late last week that the team that managed to hit the ball best with runners on base would win Tuesday’s showdown between her Lady Raiders and visiting Jack Britt High School. 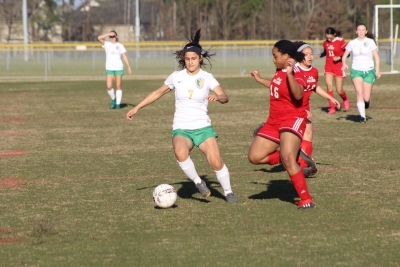 LUMBERTON — In action for the second night in a row, the Lady Raider varsity soccer team used three goal scorers to roll past Lumberton High School on Tuesday. 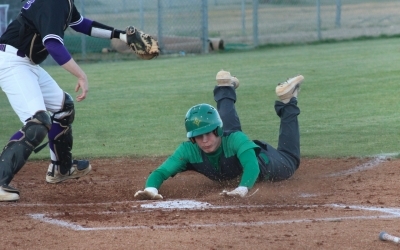 RICHMOND COUNTY — Several area middle school baseball and softball teams hit the diamond Monday, continuing their early-season play across the Sandhills.